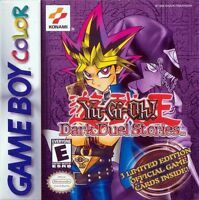 coretcgcollectibles has no other items for sale. 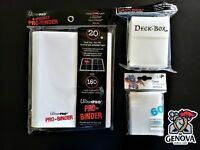 yugioh binder new mint cards sleeves cases collection and booster packs. Combined shipping & handling is offered on all items. Please request an invoice after making multiple purchases to receive an invoice with a discounted S&H rate.